This is the Original Championship Invitational Pool Table Felt which comes in a 20-ounce weight fabric. It is the #1 selling fabric within the coin operation industry. This is unbacked Cloth and is made out of Woolen Billiard Fabric with 75% Wool and 25% Nylon. 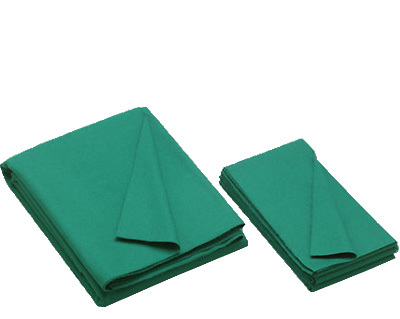 This cloth is available in 10 colors (Standard Green, Tournament Green, Dark Green, Red, Bottle Green, Camel, Navy, Burgundy, Wine and Black).